Just Jingle: Oh, My Stars! Why, yes, I do happen to absolutely ADORE this sentiment. For reals, though. I do. Like... lots. It is my turn to be up over on the CAS-ual Fridays Stamps blog today and I created this super fun card because, well, gold, white, and stars. Seriously. What more do you need in life? Yes, that's what I thought. 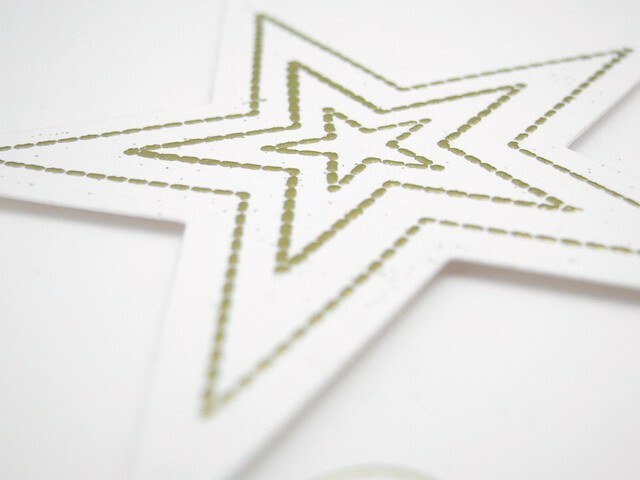 I die cut the large star using the Star Fri-die and then stamped and embossed the pattern onto it using three stamps. Ummm... love. For reals, though. The star stamps and the sentiment are from the Twinkle set. Which you need. Nowish. This is so pretty! And gold and white? Always a good idea!!! I also love that sentiment! ❤️Ha! GORGEOUS card - LOVE your ELEGANT design - WOW!!! love the gold and white! Such a pretty and elegant card! And yes, this sentiment is amazing! Cheap touched his swollen nike free 3.0 sale cheeks suddenly aware of something just for nike free 3.0 online grandma said high offended, please forgive me. we lose money. Just how much cheap asked that you broke the cheap nike free 3.0 tomato how to do. We lose money, nike free 3.0 online money the child nike free 3.0 online quickly took nike free 3.0 online out his wallet, said. This is just fabulous--one of my favorite cards! lovely cards. very clean but bold.